Why break blocks when you can obliterate them? 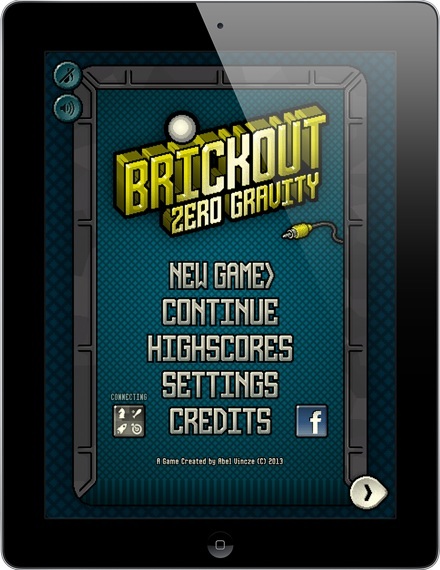 Brickout Zero Gravity removes the shackles from Breakout and turns you loose in a challenging arcade game where physics are king. Keep a ricocheting ball in play by moving a paddle on one side of the screen while targeting and smashing bricks on the other. Clear the board to progress to the next level, but lose control of the ball and, well, let's just say you'll get to practice your skills a little while longer! Did we mention there are enemies to deal with? Ones that are a little too smart for their own good, actually. Also, they get smarter the longer you play. Don't worry too much, though, as Brickout provides a few power-ups to give you an edge, like multiball, exploding items and a laser gun! All of this takes place in a polished 90s-style pixel art world, taking you back to the good old days of dark arcade rooms and bubblegum-smeared game cabinets. Brickout Zero Gravity is a new generation of Breakout. Relive the nostalgia. But, you know, bumped up a few notches! 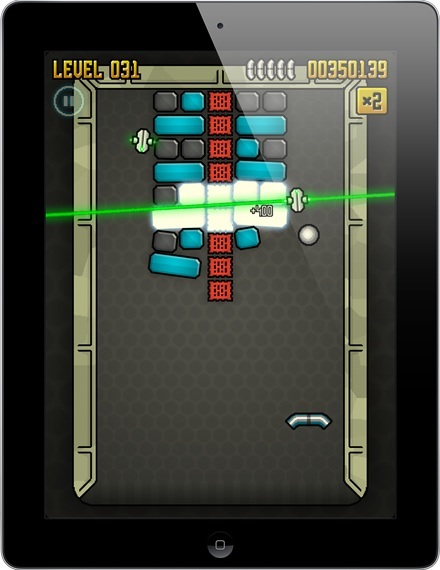 - 12 power-ups to unleash such as multiball, magnetic paddles, and a laser gun! 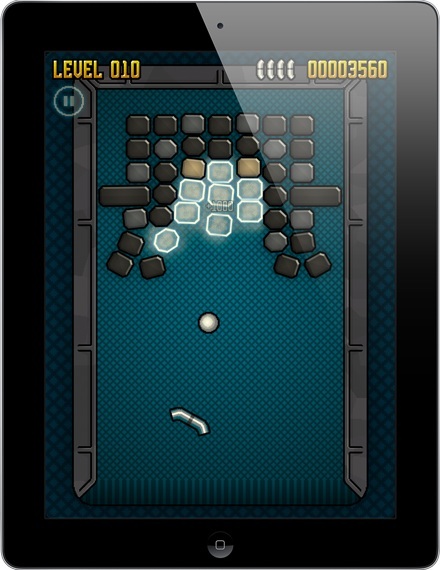 Brickout Zero Gravity is available on the Apple App Store globally for $1.99. 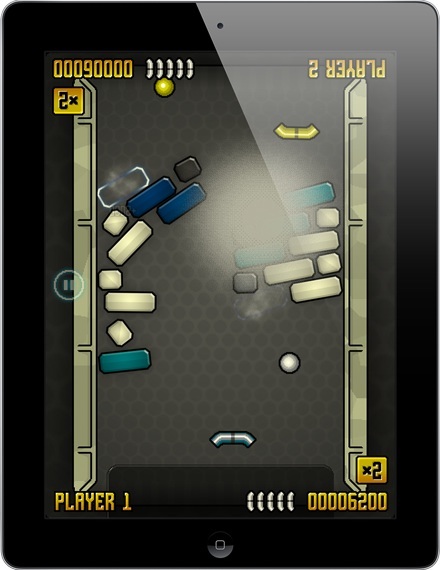 Note that multiplayer content is available only on iPad devices. Looks awesome! Signed up for the testflight! Wow, can't wait for this to come out. Just the type of game I was looking for! Looks great, congratulations. May I ask what software you have used for making the demo video? Looks quite professional.